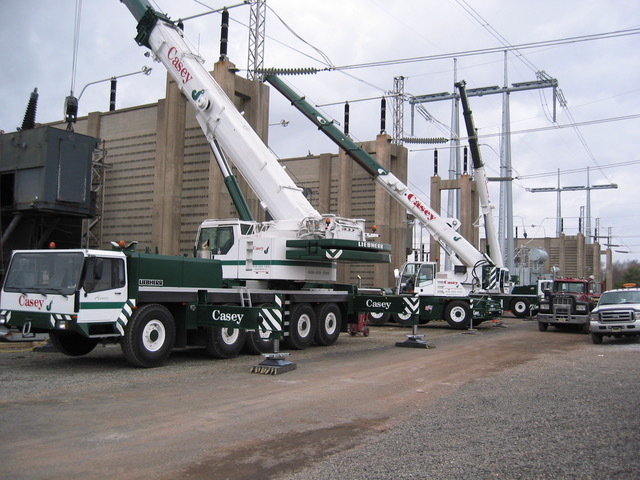 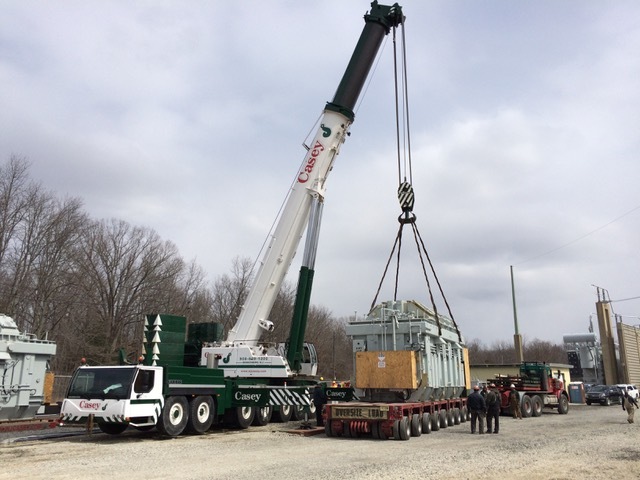 The Casey Crane Fleet is comprised of 100 % Liebherr LTM Series Mobile Hydraulic cranes. 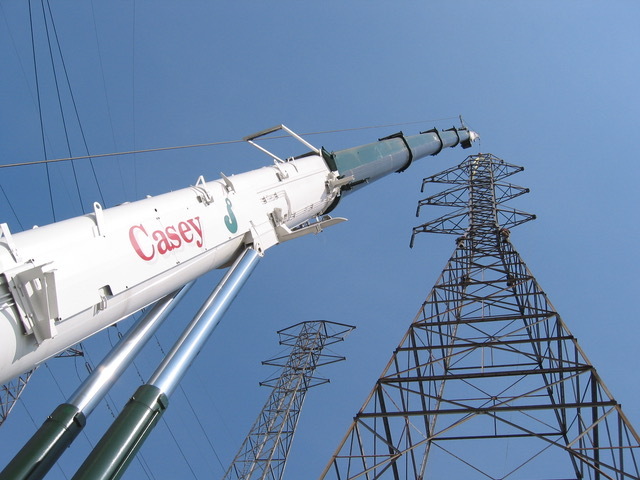 Casey has come to trust Liebherr as the definitive Mobile Hydraulic Crane in the industry. 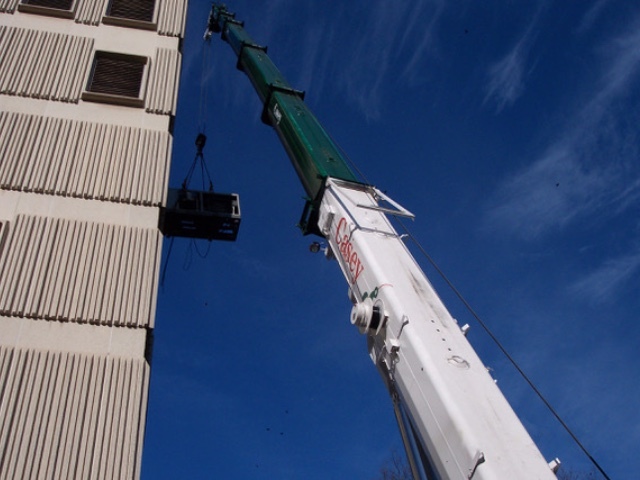 Liebherr mobile cranes are quickly ready for use on site with short set-up times and have a body of proven performance in everyday use. 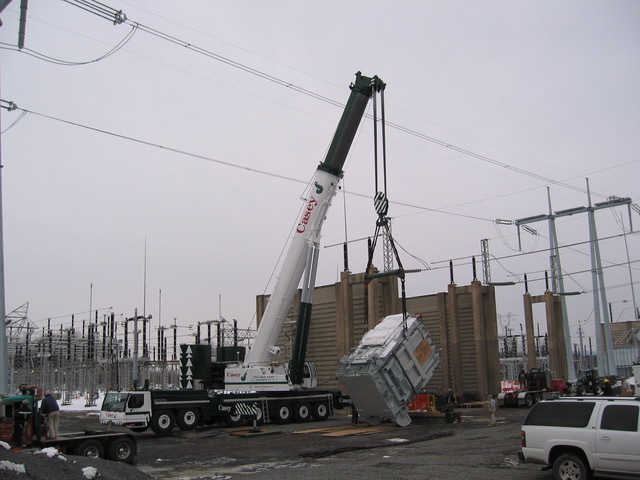 The LTM series cranes are mobile off-road on their all-terrain chassis and stand out in the industry due to their extremely compact design. 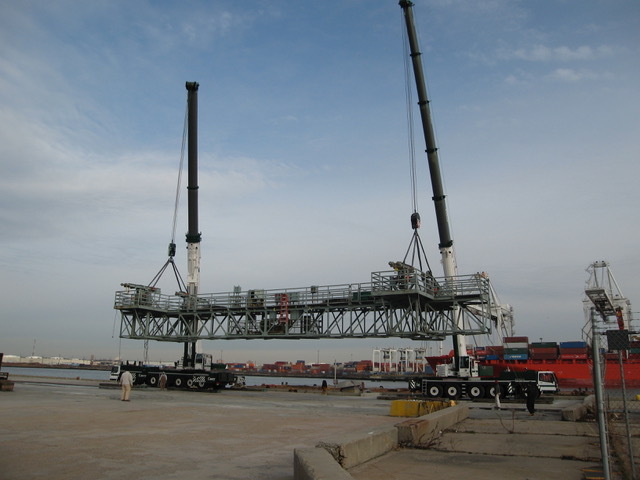 The fleet ranges from 30 to 500 tons capacity with a variety of boom combinations in all classes.